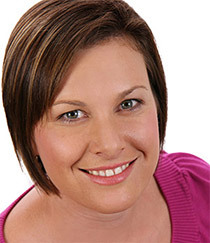 Nicole started Acquira Wealth partners to make a difference in peoples lives by having a financial planning business that is focused on delivering the highest service standards, coupled with industry leading advice. Put simply “all we care about is helping our clients” and this is evident to everyone that comes into contact with Nicole. Nicole is an entrepreneur with a flare for business having run as well as helped build numerous business during her work life. With a background in accounting she has acquired a solid business acumen which has been further enhanced with her study and career in the financial services industry. With more than 15 years experience, she worked as an adviser for not only the big banks but also independent and boutique financial planning businesses. This has given her a significant advantage over most financial planning business owners who often don’t have the depth of experience prior to launching their own independent practice. 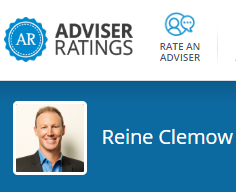 Additionally she worked as the QLD technical services manager for one of the big 4 banks, responsible for training and developing advisers to ensure that technical skills are of the highest caliber. Her true passion for helping people also lead to her partner with a leading educator and together they built an education and training business designed to help and inspire children and their parents to understand the value of money. She is a published author and while building businesses she is also bringing up two young children of her own. Nicole believes a trusted advice relationship is the cornerstone to helping people live a full life. 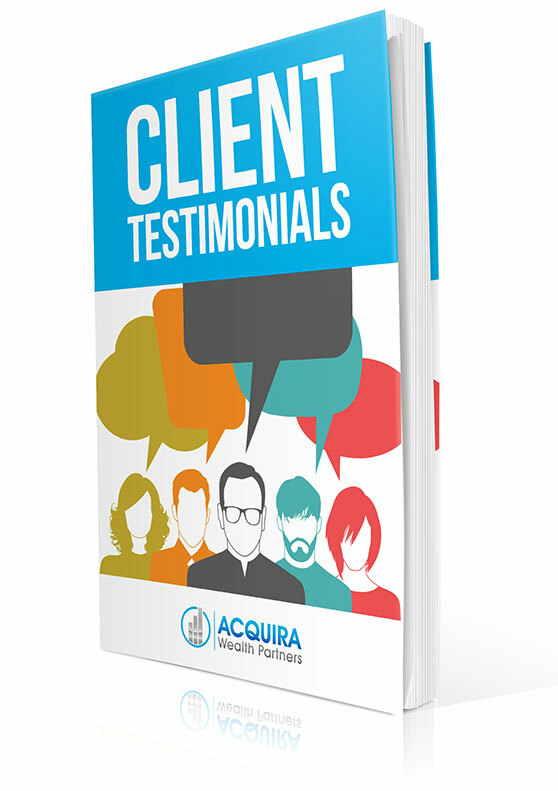 Taking time to understand peoples hopes, dreams and fears is paramount in providing life changing financial advice and this is the promise of Acquira Wealth Partners.